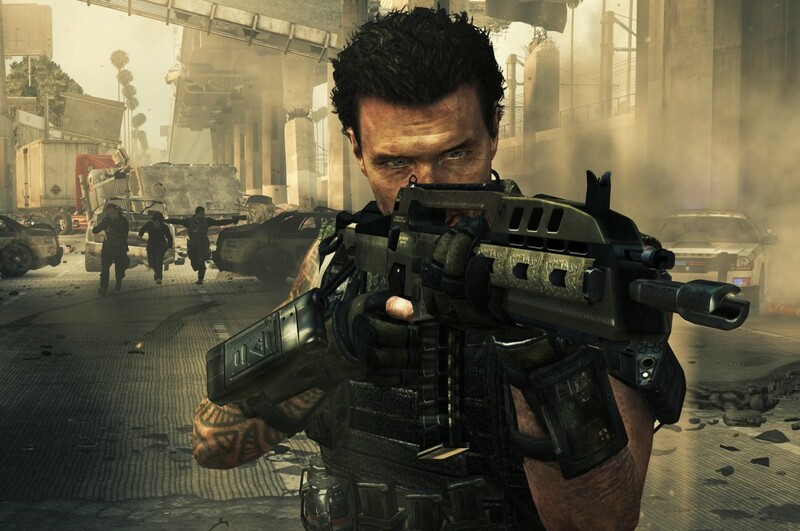 n-Space founder Dan O' Leary confirms via Twitter that n-Space are not developing a portable version of Call of Duty, in response to a question asking whether n-Space was working on a handheld counter part to Call of Duty: Black Ops 2, O'Leary said "we have no first person shooters in development at this time." So what does this mean? basically it means that Activision have maybe allowed Treyarch to also handle Call of Duty PS Vita, maybe because development is supposedly similar to a Playstation 3. 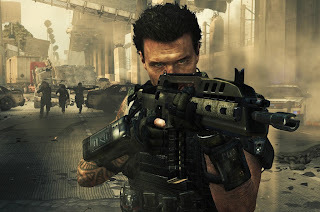 Let us know who you think should develop Call of Duty PS Vita in the comments below!